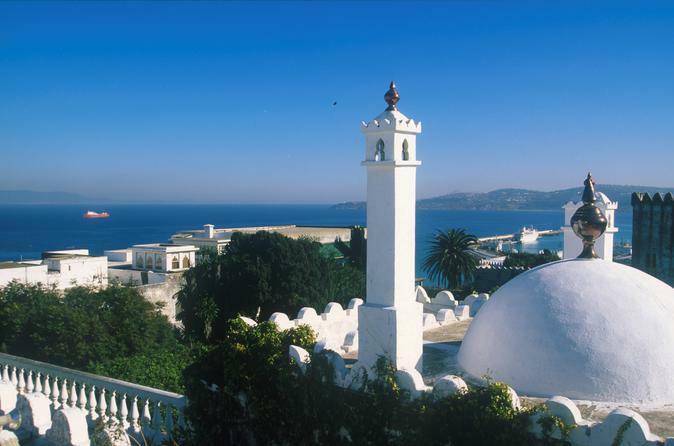 Great value sightseeing tour of the North African city of Tangier Drive along the sandy beach through the main avenues of the new town, stopping at the Hercules caves and Cap Spartel, the extreme north promontory of the African continent. The drive back to the Kasbah 17th century fortified district and its square, the large open circular space of the Grand Socco, a colourful fruit and vegetable market. There are plenty of photo opportunities and time for shopping at the Medina, where tiny streets are bordered with fabric shops. 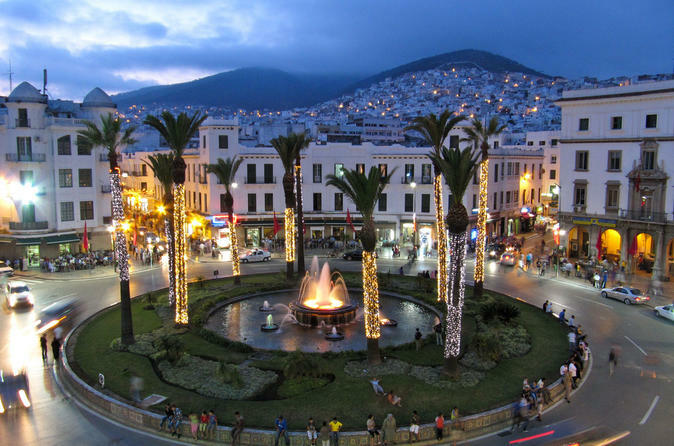 This excursion from Tangier will take you to explore the charming ‘white’ city of Tetouan one of the UNESCO World Heritage Sites in Morocco, affectionately called ‘the daughter of Granada’ by the locals. 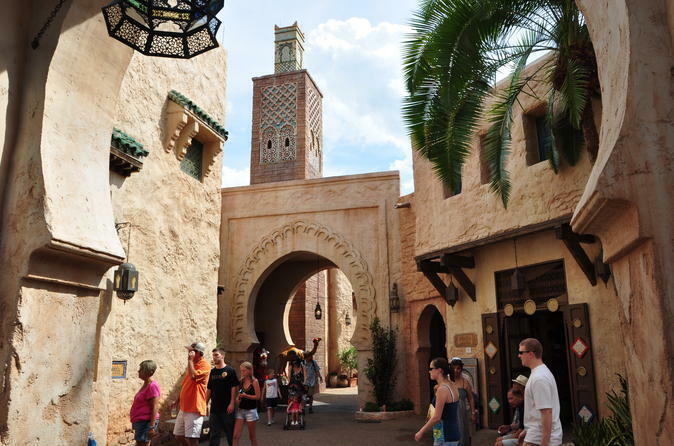 Dominated by Hispanic-influenced architecture, the city was built by Muslim refugees from Spain in the 15th century. 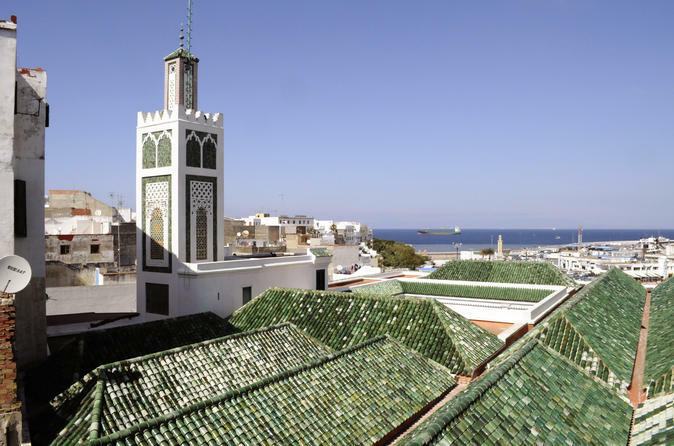 Private tour that takes you from North of Morocco, Tangier, into the cities like Chefchaouen, Meknes and Fes and then farther South to the desert. Here we enjoy camel trek and night in desert. Then we start making our way to Marrakech across the High Atlas Mountains. 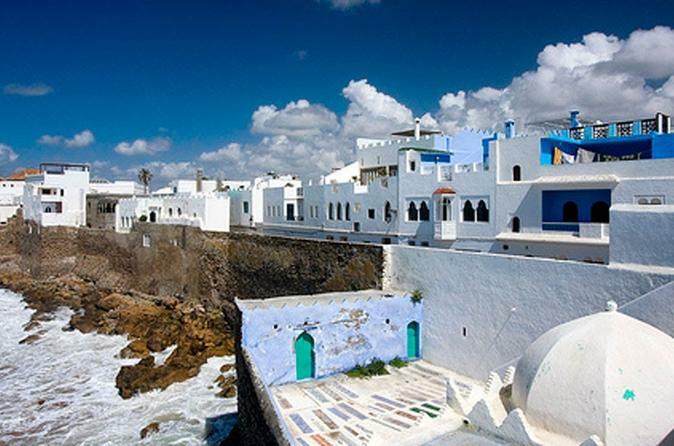 Discover Asilah one of the most tourist-oriented cities in northern Morocco because it is filled with history due to its mix of cultures, the beauty of its walls, its endless pristine beaches, and of course, due to the hospitality of its people. 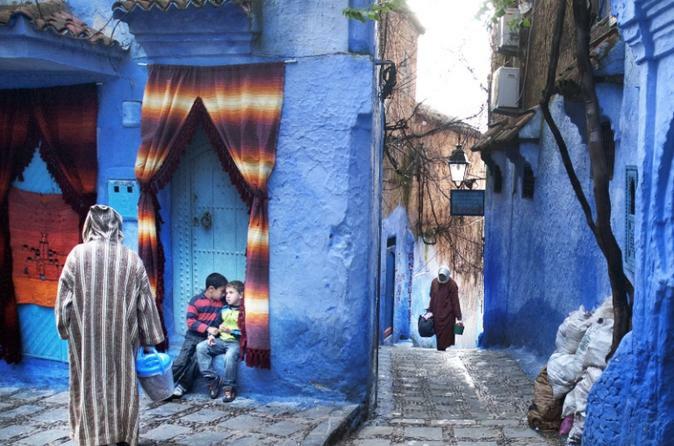 Chaouen or Chefchaouen in Berber is one of the most beautiful towns of the Rif mountains which are the last rampart before the Mediterranean and the Iberian peninsula. 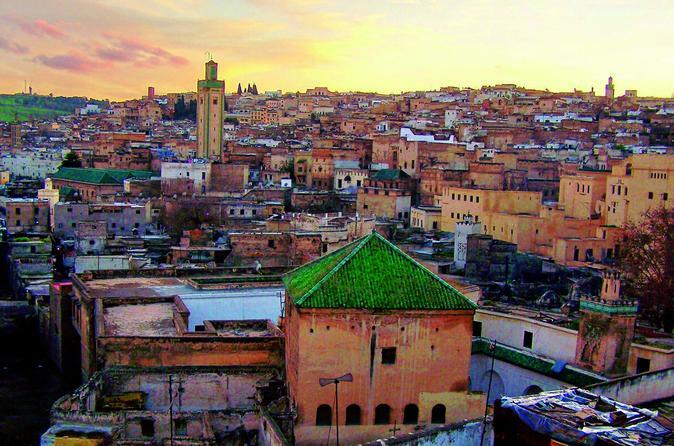 It's famous for its shady valleys Medina, its white coloured houses, blue doors and tiles roof. The local market of Chaouen are animated with traditionally dressed locals and a variety of beautifully displayed. 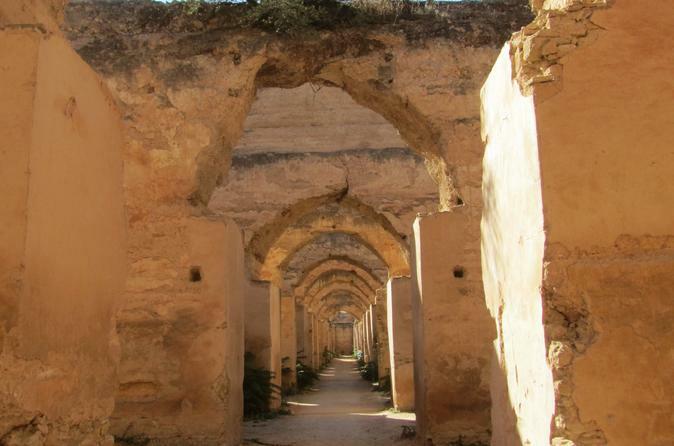 Chaouen offers to its visitors the charm of a city which has preserved Arab Andalusian arts and traditions.